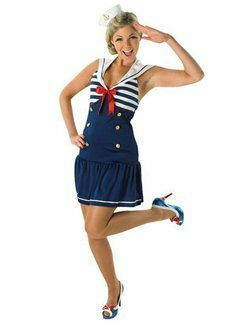 Ahoy, there! 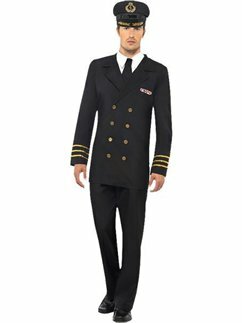 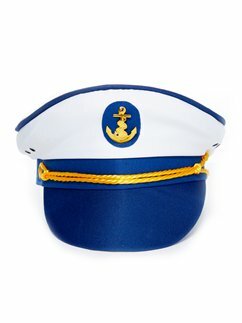 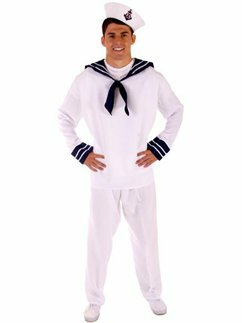 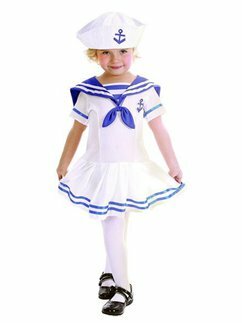 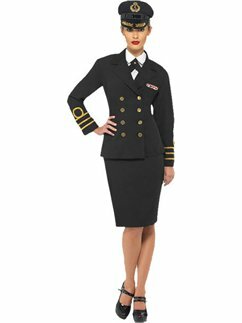 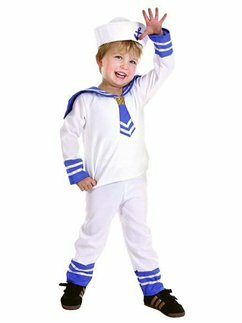 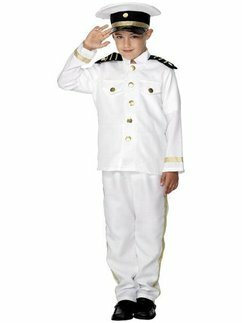 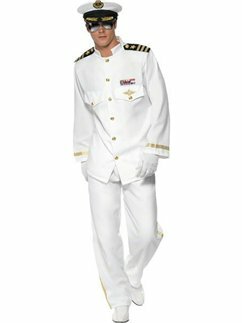 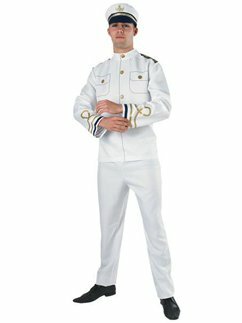 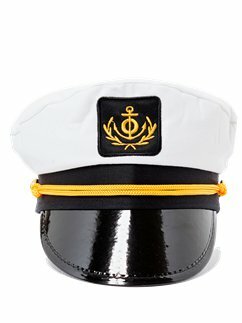 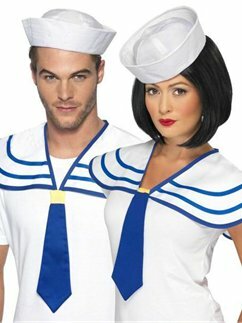 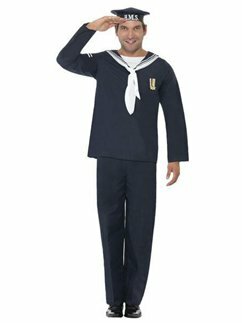 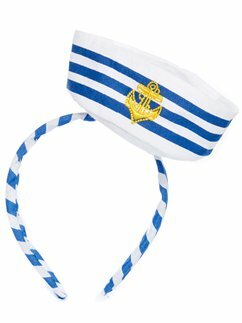 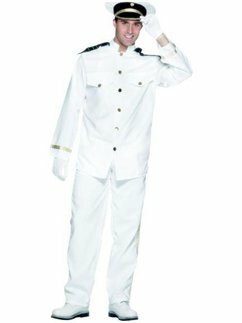 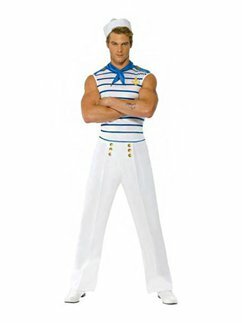 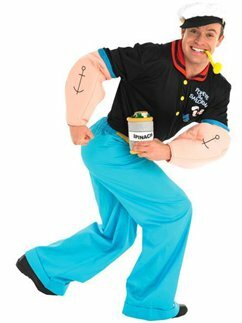 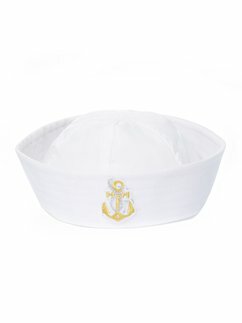 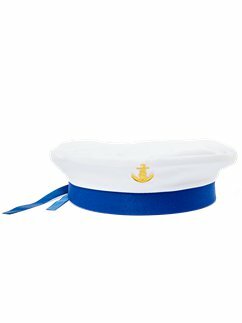 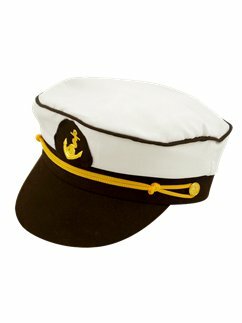 If you're looking for sailor fancy dress outfits, we've got a whole fleet to choose from! 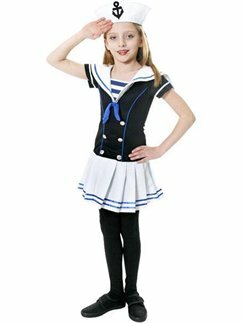 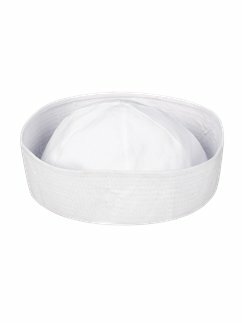 Explore our costumes for adults and kids to find your favourite!